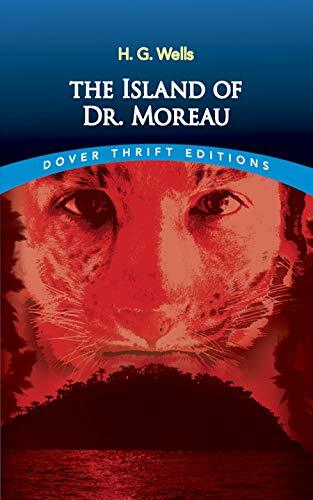 Edward Prendick is travelling in the South Pacific when his ship goes down.He is saved after many days at sea by another ship, and a passenger, Montgomery, nurses him back to health. Prendick becomes interested in the mystery of Montgomery's life. Why does he live on an unknown Pacific island? Why is he taking animals there? 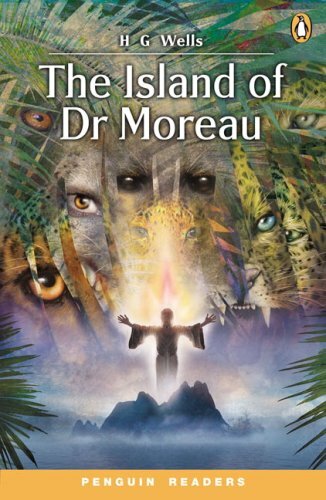 And should Prendick fear the dark secrets of Montgomery's master the even more mysterious Doctor Moreau? 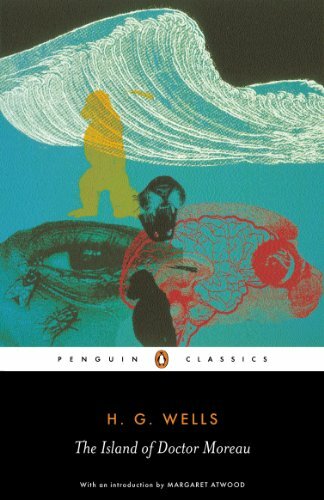 Often called the father of science fiction, British author Herbert George (H. G.) Wells literary works are notable for being some of the first titles of the science fiction genre, and include such famed titles as The Time Machine, The War of the Worlds, The Island of Doctor Moreau, and The Invisible Man. 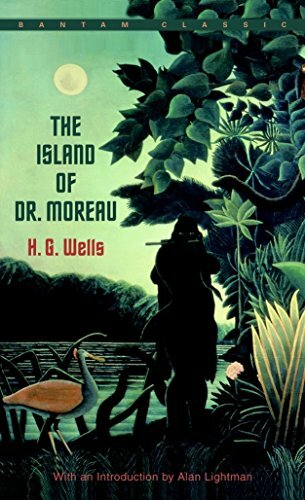 Despite being fixedly associated with science fiction, Wells wrote extensively in other genres and on many subjects, including history, society and politics, and was heavily influenced by Darwinism. 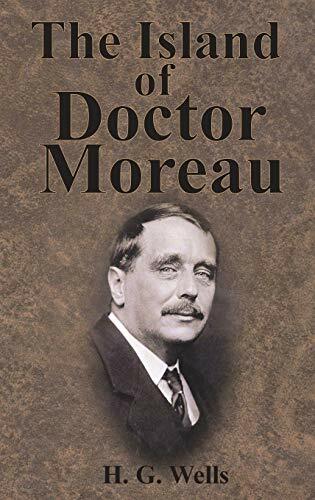 His first book, Anticipations of the Reaction of Mechanical and Scientific Progress Upon Human Life and Thought, offered predictions about what technology and society would look like in the year 2000, many of which have proven accurate. 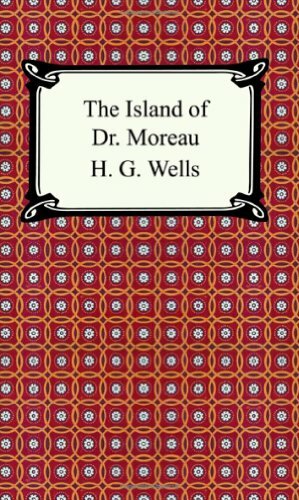 Wells went on to pen over fifty novels, numerous non-fiction books, and dozens of short stories. His legacy has had an overwhelming influence on science fiction, popular culture, and even on technological and scientific innovation. Wells died in 1946 at the age of 79.